God says to speak ­– speak out! Decree a thing and it will be established! What do you want to establish in this hour? Release with your words what you want to establish with your words. 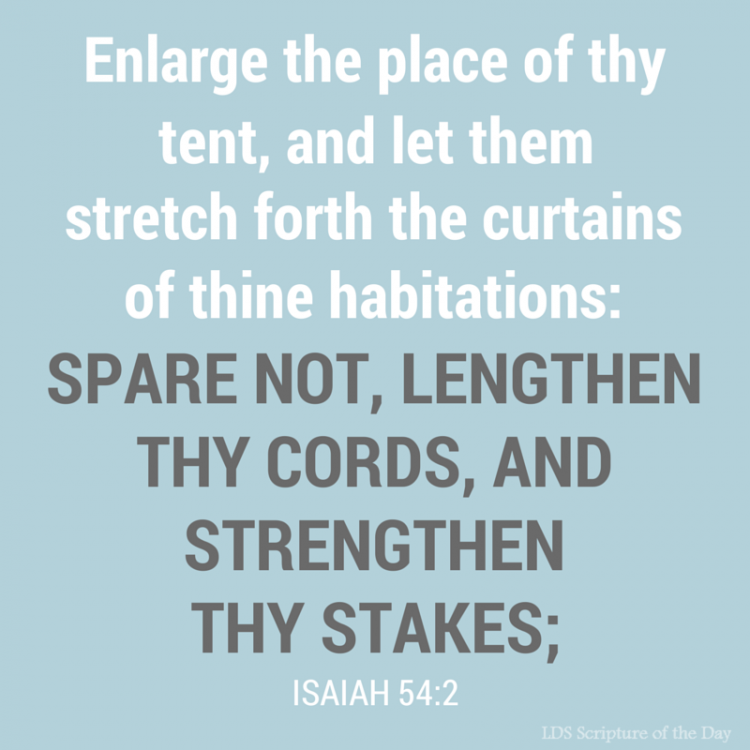 What are you establishing with your words and even more, what are you establishing with His words? He has given you the Bible, full of words to establish with. His Word is full of healing, deliverance, trust, hope, and prosperity. He has given you his written Word to establish whatever you need. His Word produces prophetic action, a shift, and change in the spirit realm which leads to action. It unlocks things. It unlocks tools, revelation, and equipment you need to move spiritually forward.